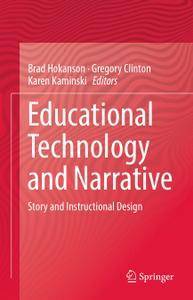 This volume is the result of a 2016 research symposium sponsored by the Association for Educational Communications and Technology (AECT) focused on the growing theoretical areas of integrating story and narrative into educational design. Narrative, or storytelling, is often used as a means for understanding, conveying, and remembering the events of our lives. Our lives become a series of stories as we use narrative to structure our thinking; stories that teach, train, socialize, and create value. 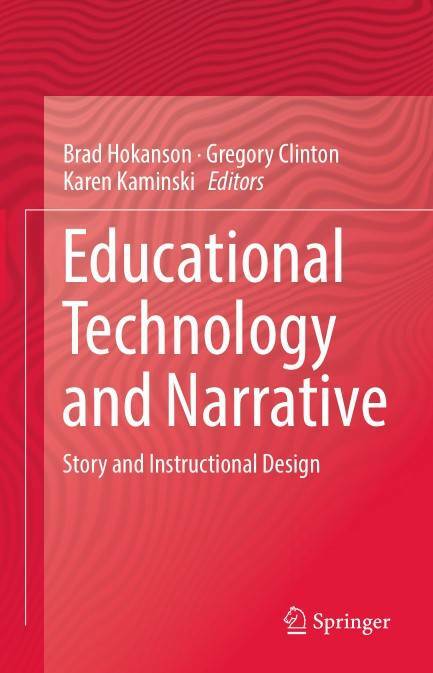 The contributions in this volume examine stories and narrative in instructional design and offer a diverse exploration of instructional design and learning environments.